Gaming culture is rife with graphic representations of gun violence and has been since arcade goers first blew aliens out of Space Invader's skies. You'll be hard-pressed to find more than a handful of AAA titles designed for adults (sit down Rayman) that don't rely on firearms, or use gore in substitution, either as a primary tool for the gameplay or as a thematic element. 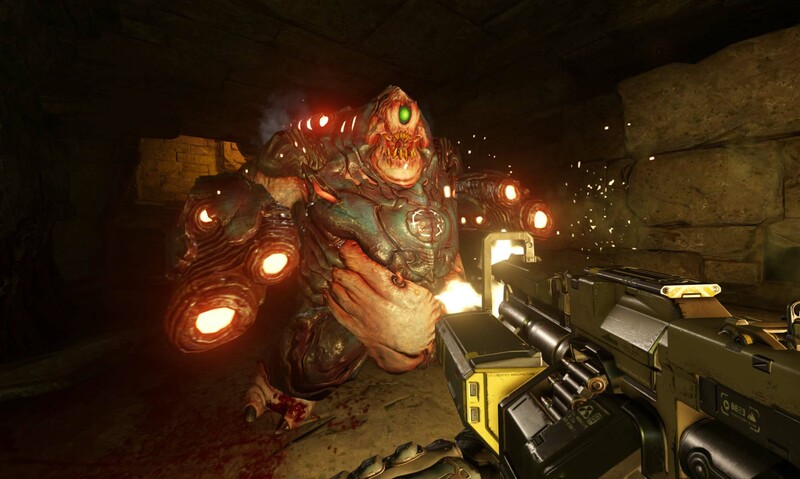 While firearms have been a mainstay in video games since the mid '70s, few games have cemented their position in popular culture than 1993's pioneering first person shooter, Doom. Not only did Doom bring the FPS genre into mainstream gaming culture, they also helped to normalize a level of gore not often seen since 1988's Turbografx 16 hit, Splatterhouse, one of the first games to ever carry a parental warning label. Doom's influence is clear in nearly every game in the genre. Granted, you're not going to find many Cacodemons in other franchises, but the standard weapon array -- ie pistol, shotgun, assault rifle, and rocket launcher -- has bled over to countless FPS and open-world adventure titles, from FarCry and Crysis to Uncharted and Grand Theft Auto, give or take a sniper rifle or two. Doom may have set the stage for gunplay in gaming, but plenty of other titles have managed to tell their stories without having players shoot their way through every level. However, many of these games instead opted for ultraviolence as a stand-in for firearms. Take God of War for example, either the original series or this year's award-winning reboot. Guns don't make much sense in a story set in ancient Greece and the realm of the Norse Gods so, instead, players are treated to the opportunity to rip the jaws off of Minotaurs, tear the eyes out of Ogres, and sink their magical boomerang hatchets into the skulls of skeletal warriors. The same can be said for the Assassin's Creed series: you won't find much gun violence in the saga's recent titles but Origin's Bayek can still slit more than his fair share of jugulars. Even when facing off against inhuman adversaries in games like Dead Space, there's plenty of gore to go around to balance the lack of guns. Ever want to see what an acetylene torch does to (albeit undead) flesh? This survival horror classic can answer that within the first couple of levels. 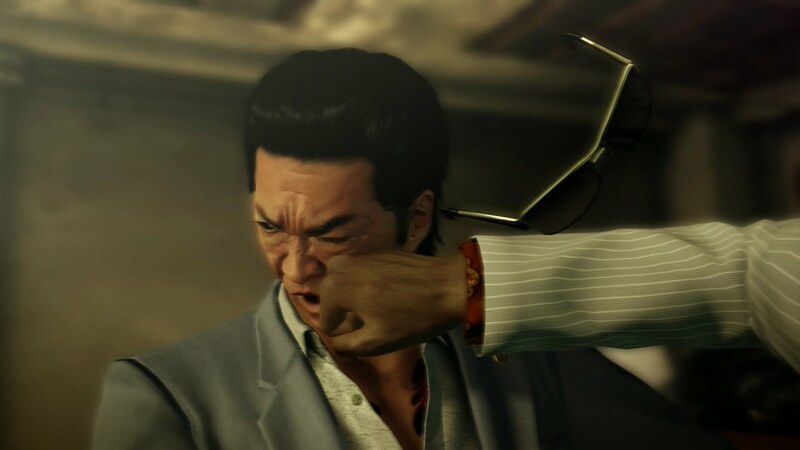 Heck, titles like last year's Yakuza 0, wherein a majority of the random-encounter fights result in the bad guys humbly apologizing and promising to reform their wayward ways, you've still got access to guns. There's no chance to really headshot opponents, instead you can just high kick them off of bridges, smash them in the mouth with hotplates or bludgeon them into submission with bicycles. Pretty sure that beating the snot out of anybody who opposes your will goes against every single one of Mr. Roger's teachings. Even in otherwise non-violent games, firearms are leveraged to help carry plot points. In Life is Strange for example, players must decide whether or not protagonist Chloe Price should use her recently acquired handgun to try and shoot Frank the drug dealer (and keep the pistol for her protection) or hand over her sidearm to a guy who is disturbingly short on redeeming qualities. One exception to this trend is, thankfully, the Batman Arkham series. Sure, the baddies have a variety of automatic weapons -- they're supposed to. But you won't ever see Bruce disarm one of Joker's minions and then turn the gun on him. The same can be said for Marvel's Spider-Man which is slated for release later this year. Perhaps it's up to the superheroes to once again serve as moral compass for American culture (Zack Snyder's garbage DC movie series notwithstanding). Then again, why wait for a hero in tights and a cape when there are plenty of indie developers who are already thinking outside of the (kill) box? 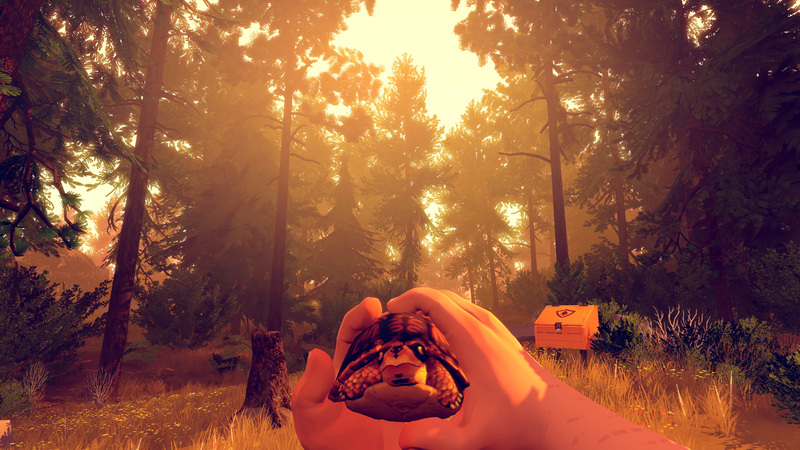 There exist a host of more cerebral adventure titles like Firewatch (a first-person mystery game), The Vanishing of Ethan Carter, and What Remains of Edith Finch. But for as much of a cult success these titles are, they're not exactly mainstream hits. Tokyo Jungle, which came out for the PS3 back in 2012, has zero guns -- namely because none of the protagonists in the story have opposable thumbs and one of them is a Pomeranian. Granted, yes, there is an abundance of violence throughout the game and it was once compared to "Grand Theft Auto with lions" but there's also an abundance of violence in virtually every episode of Planet Earth and that show can't stop winning Emmys. So perhaps it isn't a lack of creativity or imagination on the part of major studios that's given rise to the near ubiquity of guns in adventure franchises, but rather our own deep-seated predisposition for violence. 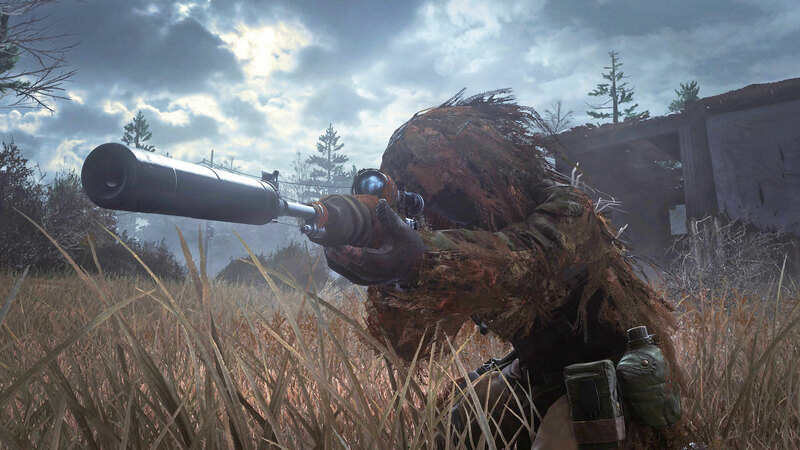 Gun-centric titles like Call of Duty, Halo and Grand Theft Auto are among the highest grossing game franchises in history, each selling tens of millions of copies with each subsequent release. Basically, their studios keep making them because the gaming public keeps buying them. It's not as if, were there sufficient demand for gunless game mechanics, these studios wouldn't be able to develop them or at least co-opt them from indie shops. But in a nation where buying a firearm is easier than obtaining a driver's license, is it really that surprising we can't even play video games without having to shoot our problems?